The body of Forrest’s wife will be exhumed as well. Forrest was a businessman who become wealthy in the cotton trade prior to the Civil War. He abandoned that to fight federal forces once the war commenced, eventually becoming a lieutenant general in the Confederate Army. He was known for waging brutal warfare against federal forces in Mississippi and Tennessee. The Forrest family has made clear that they are “solidly opposed to digging up the graves and moving them any place.” They are opposed to moving the statue as well. 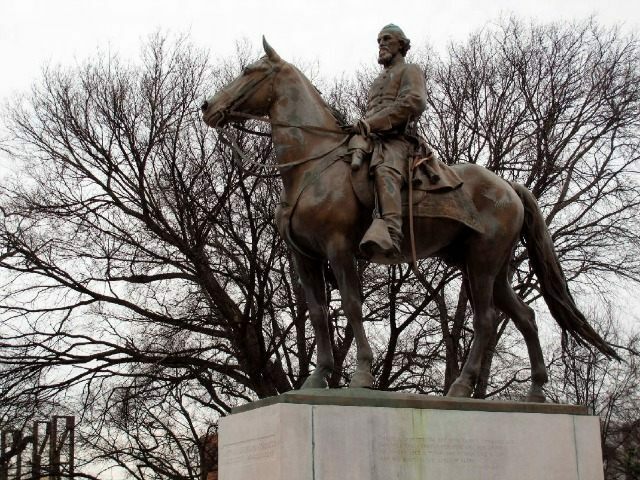 Some believe the Memphis City Council vote is another example of the anti-Confederacy hysteria that swept parts of the country after a photo surfaced of alleged Charleston gunman Dylann Roof posing with a Confederate flag. But city council member Janis Fullilove asked if the move has something to do with a rumored “$500 million [University of Tennessee] expansion” that would use the land where Forrest is currently buried.